Amazing hotel and function room. We had the run of the place for the weekend. Food was incredible and was commented on by all of our guests. The surrounding grounds were perfect for taking photographs. Great value for money and staff couldn't have done more for us. 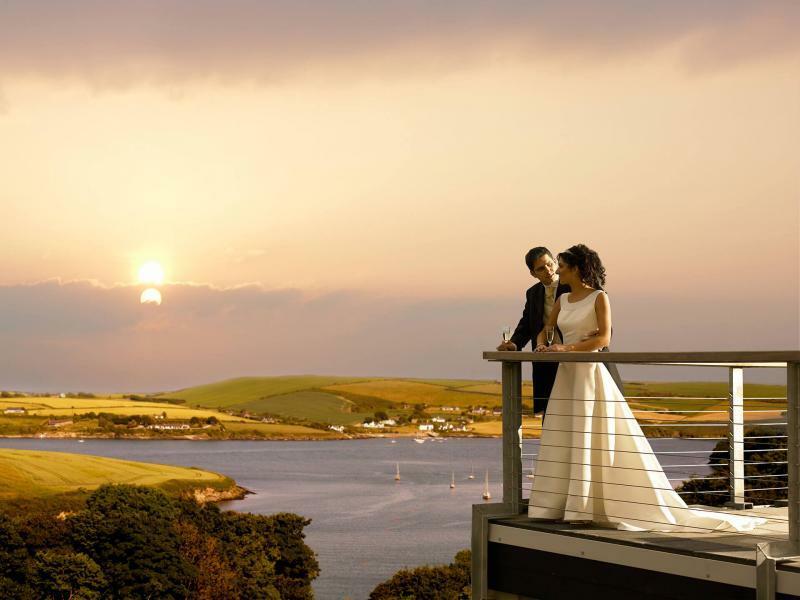 From the first time we viewed the Macdonald Kinsale for our wedding we loved it. The staff were extremely helpful and friendly. The view was amazing and the service was fantastic. Alison the wedding coordinator was a joy to deal with as we are living overseas she made it easy and stress free for us and the lead up to the wedding was a great experience. Every little thing counted and we were made feel extra special. We would both highly recommend the Macdonald Hotel. 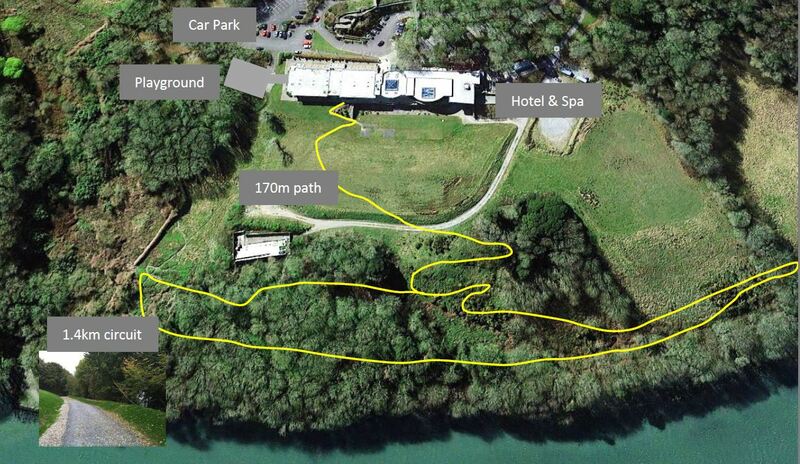 I could not recommend Alison and her team at Macdonald Kinsale Hotel & Spa more. 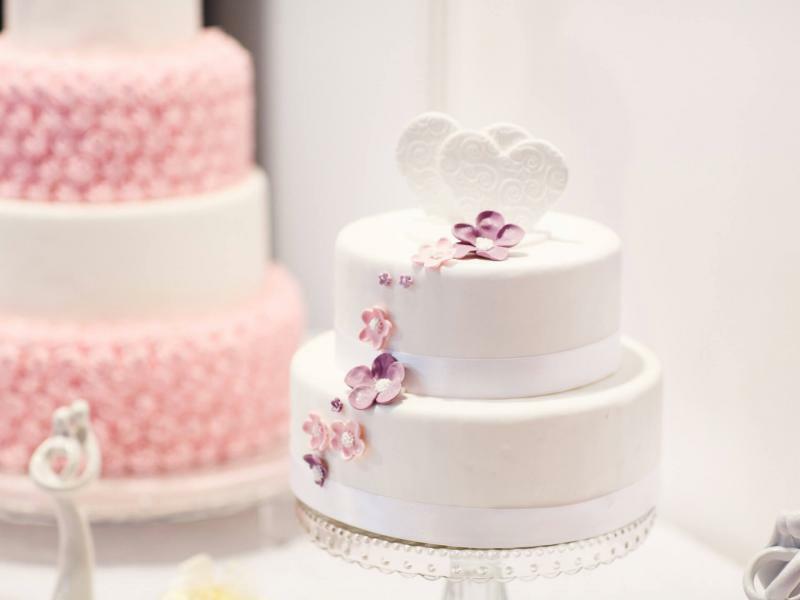 Organising our wedding from Australia was initially a very daunting idea but once we started working with Alison, we knew we were in great hands. Nothing was too big or too small of an ask, even with the massive time difference!! We also availed of the day after BBQ and was such a perfect decision: amazing food, amazing views and everyone was so relaxed. The service we received right from the front desk was incredible, so much so, our guests could not stop talking about the hotel and the experience. 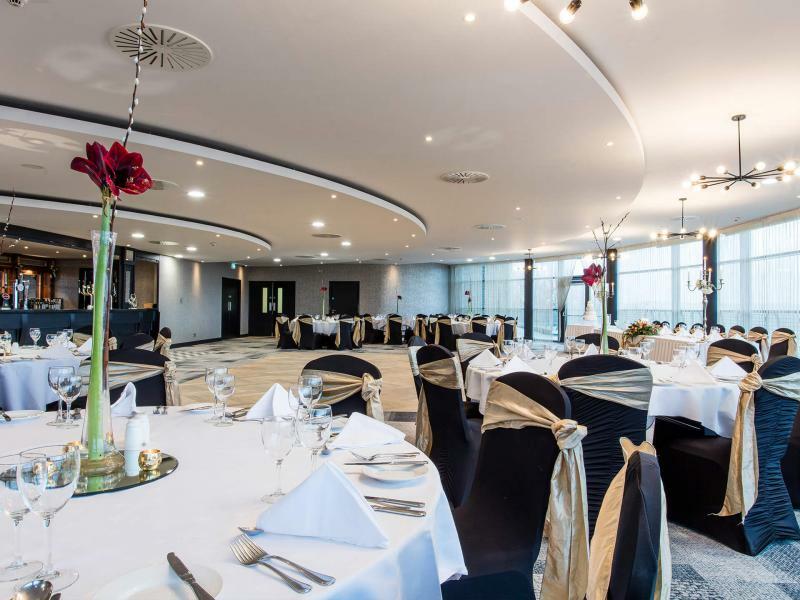 We are beyond delighted with our experience, from the breath-taking views to the service, from the food to the amazing spa, we would have had it no other way. 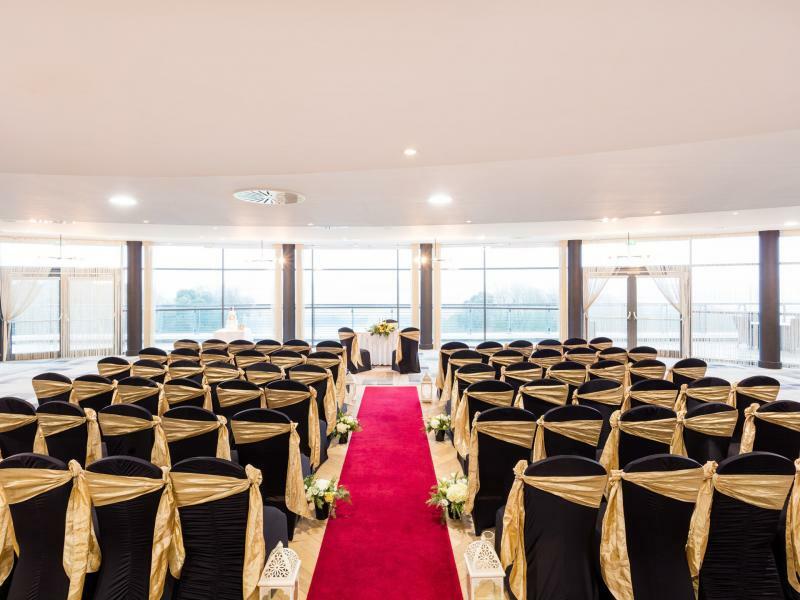 So, for anyone searching for the perfect wedding venue, look no further!!! Thank you, Alison and Co., again from the bottom of our hearts. Myself & my husband got married on the 22nd July and had our wedding reception at the Macdonald Kinsale Hotel & Spa. The venue was absolutely amazing. The funtion room and the foyer looked beyond perfect and the staff couldn't have been more attentive. Our guests were super impressed by the hotel, the staff, the food and service. Our wedding co-ordinator Alison was brilliant to deal with and she was always on hand to help me with my queries in the run up to the big day. Thank you so much to everyone at the Macdonald Kinsale. It was a day/weekend we'll never forget. We had an absolutely fabulous experience at the Macdonald Kinsale Hotel & Spa. From the very start, we felt comfortable and well taken care of, and nothing was a problem, even with a large number of guests (220). Alison was so helpful in the lead-up to the event, and she and all the staff were amazing on the day. We were especially impressed when Donald followed us down to the playground, where we were taking photographs, with a bottle of champagne and some canapes, because he knew we'd be desperately need them by then! It was little touches like that that really made the day extra special. Could not recommend this hotel highly enough.